On October 4th, there will be an official Apple media conference at ten in the morning. Many are speculating that morning will be when the iPhone 5 is officially revealed to the world. One reason many believe this is because on the official invitation to the event, the phrase “Let’s talk iPhone” was written very notably. Many are also assuming that the event will feature major discussion about the iCloud and the iOS 5 too. The date of the release of the iPhone 5 is not certain just yet. It is rumored that October 15th is going to be the day that millions will be able to put their hands on their very own iPhone 5’s, but that is not for sure. The iPhone 3G, and iPhone 3GS and the first iPhone were all released on Fridays, but the iPhone 4 was first sold on a Tuesday. And the iPhone 5 is about to be the first to be introduced in October. 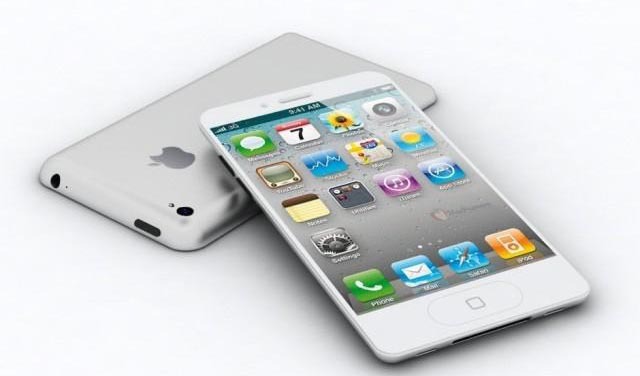 Rumors coming from Cincinnati Bell say that the iPhone 5 will be run at 4G speeds and have a four-inch screen. However, the price is said to be $639.99 for the new phone. Apple did say that they were considering releasing an “affordable” iPhone. Maybe, and I am not saying that I know anything certain, this is the price for the lowest-end iPhone. Let us not forget the 3GS had a 16GB and 8GB model along with the 32GB model. I suspect that the 64GB and (who knows!) the next possible step up will be considerably more expensive. We will likely all know tomorrow.